Qorvo, a leading provider of innovative RF solutions that connect the world, announced it has been awarded certification for the multi-sensor and generic switch features of Zigbee Green Power v1.1. These new features greatly expand the types of smart home sensors that can be powered by energy harvesting, eliminating the need for batteries or enabling ultra-long battery life. “There are hundreds of millions of smart home devices worldwide and Zigbee has the largest market share,” said Mareca Hatler, ON World’s research director. “Creating battery-free systems is a growing trend, and Zigbee Green Power is the solution for developers to create interoperable Zigbee products that are powered with energy harvesting”, she added. 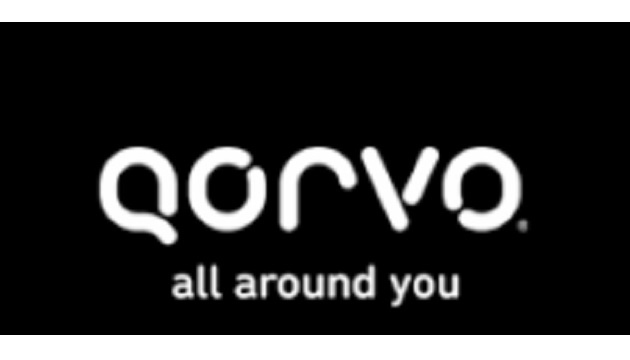 Qorvo’s Wireless Connectivity business is a leading developer of wireless semiconductor system solutions for connected devices and Wi-Fi integrated front-end solutions, including advanced filtering. It offers a broad range of advanced Radio Frequency products, filters, and software for smart home data communications and the IoT.